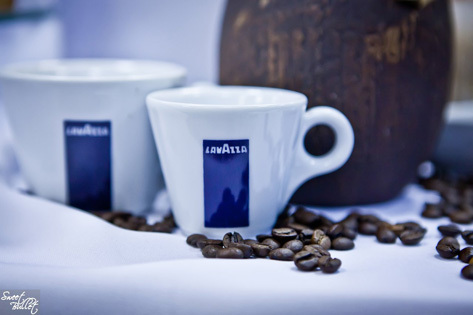 December 12, 2012 in Kaliningrad, on the basis of Kaliningrad Restaurant Services opened the 50th branch of the training center Lavazza. 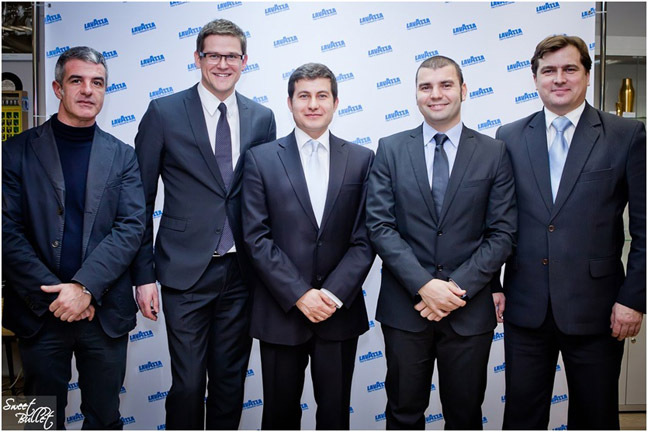 The opening was organized by members of Kaliningrad Restaurant Service - the official distributor of the brand Lavazza in the region with the participation and support of the representatives of the Lavazza company - Daniel Mondaffari, Kalin Tochev, Igor Melderis and Dmitry Grigoriev. 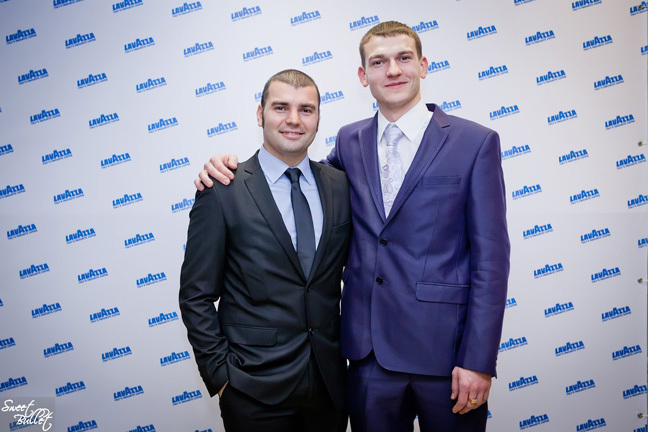 Potential customers of training center, owners and top-managers of Kaliningrad famous restaurants were invited to the opening. 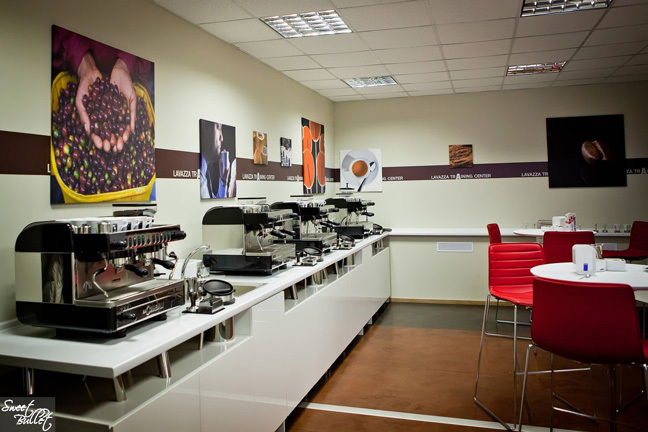 Training center, the heart of learning Lavazza, provides preparation and information about the culture of Italian espresso around the world.обеспечивает подготовку и снабжает The main purpose of the training center - the art of making coffee, which helps to keep the high quality of the product at the time of preparation and consumption. 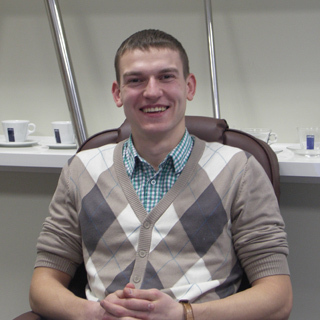 The training center offers courses for baristas, restaurants staff, sales representatives, distributors, consumers, journalists and public opinion leaders. 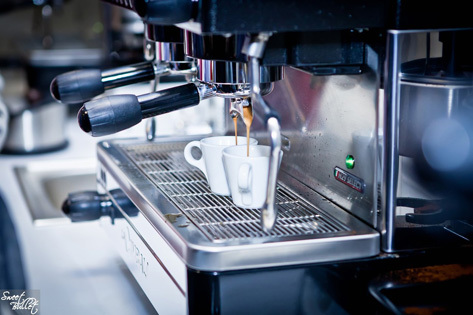 The training program includes specific courses based on coffee where students are taught how to prepare the perfect espresso, latte- art or cappuccino-art. The cycle of processing and production processes: from green coffee to the delivery of finished products.